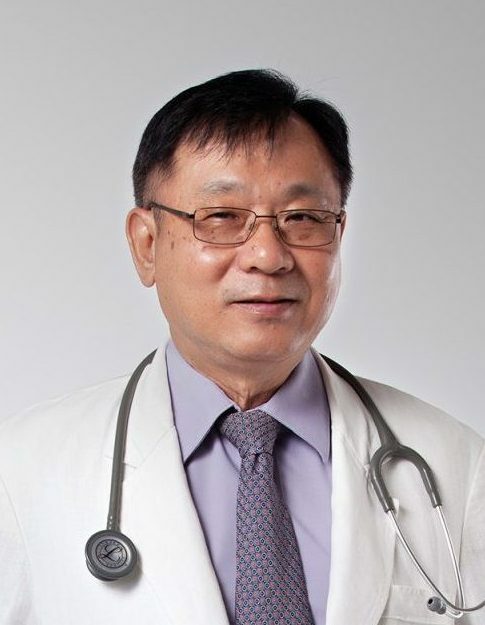 Dr Tan Hun Hoe is a Urologist who has 26 years experience in this field. He completed MBBS from NUS-Singapore in 1979, FRCS (General Surgery) from Royal College of Surgeons of Edinburgh (RCSE), U.K in 1984 and FRCS (Urology) from The Royal College of Surgeons (RCS), UK in 1984. He is a member of S.M.C. Some of the services provided by him are Andrology, Urinary Tract Infection (UTI), Treatment of Urinary Stones, Ureteroscopy and Haematuria etc.